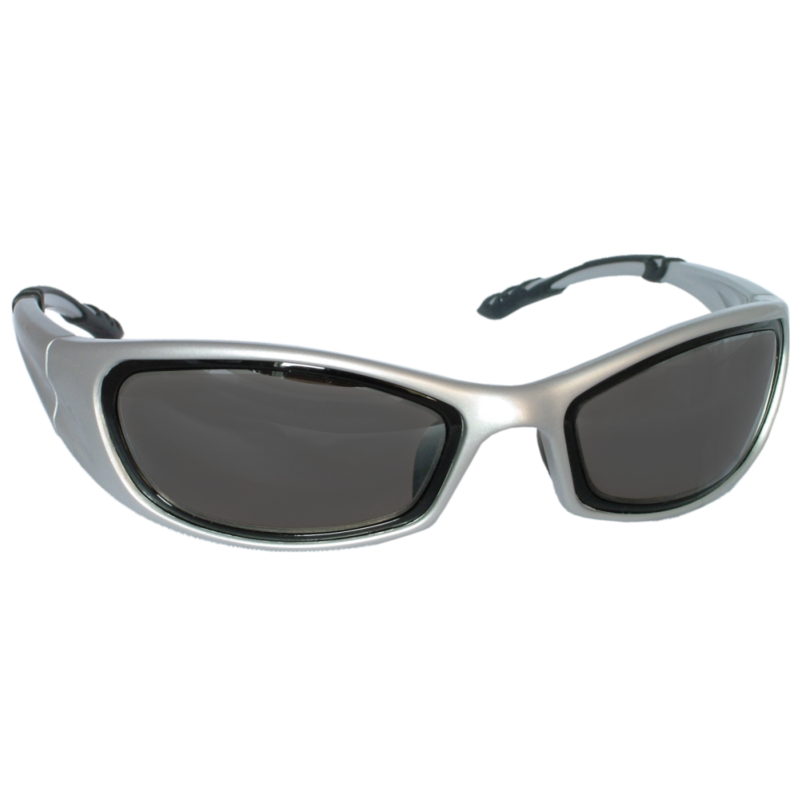 Floatable Polarized Sunwear – No Neck Cord Required! 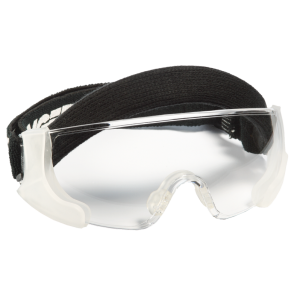 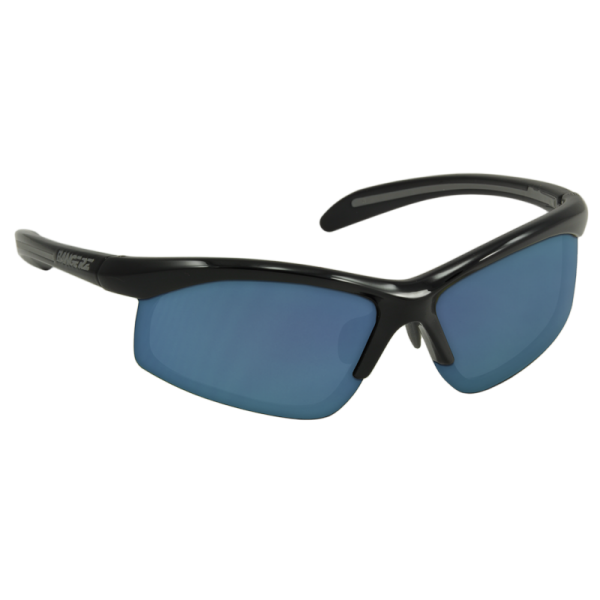 Great for boaters, fishermen, jet-skiers, windsurfers & anyone who loves the water! 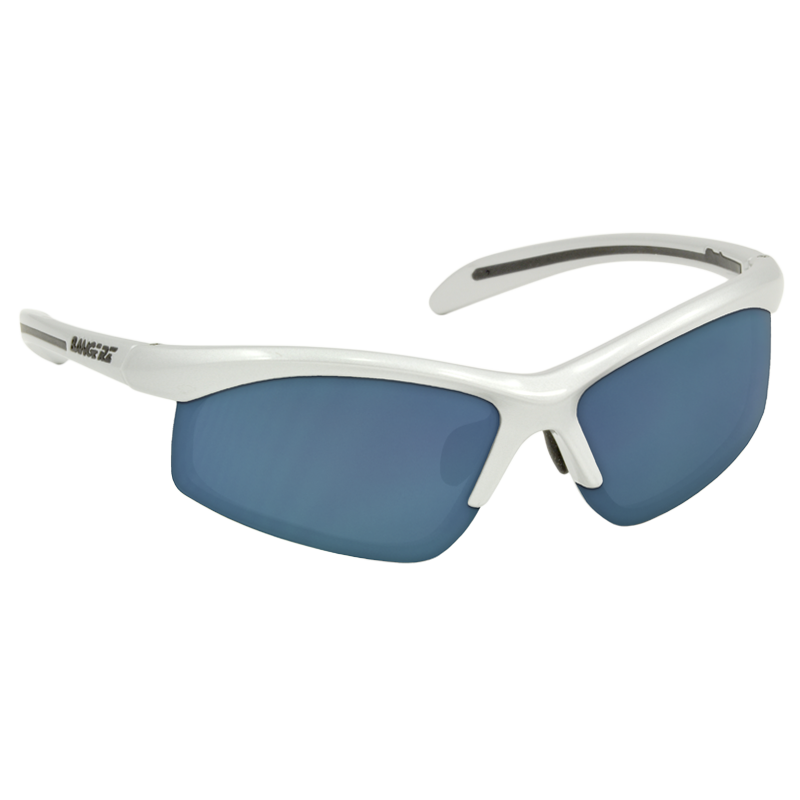 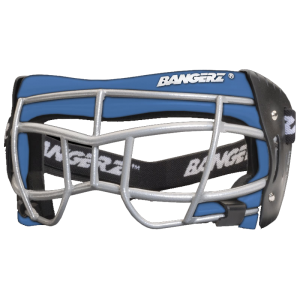 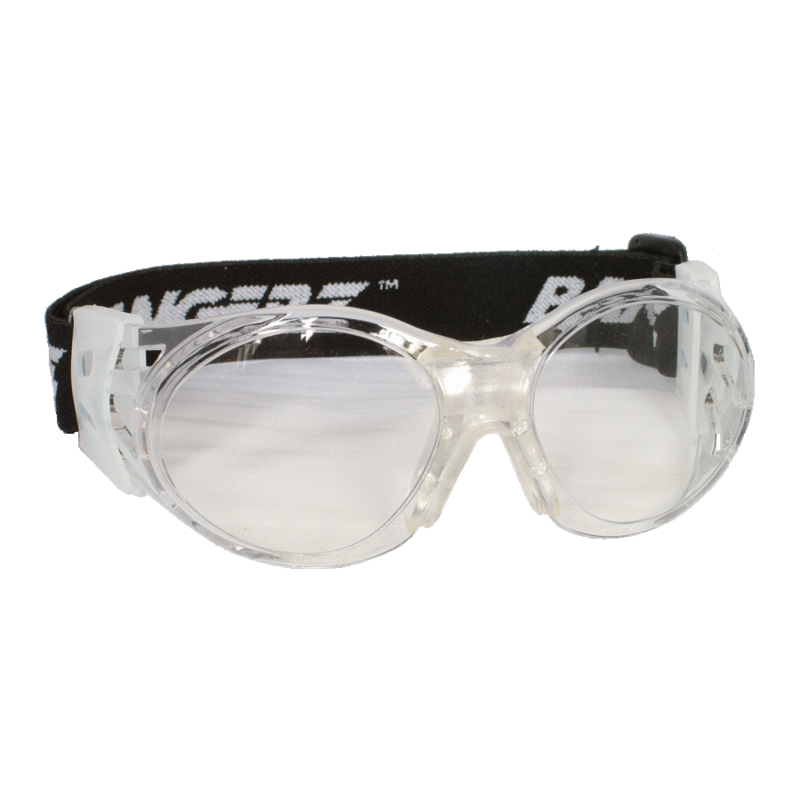 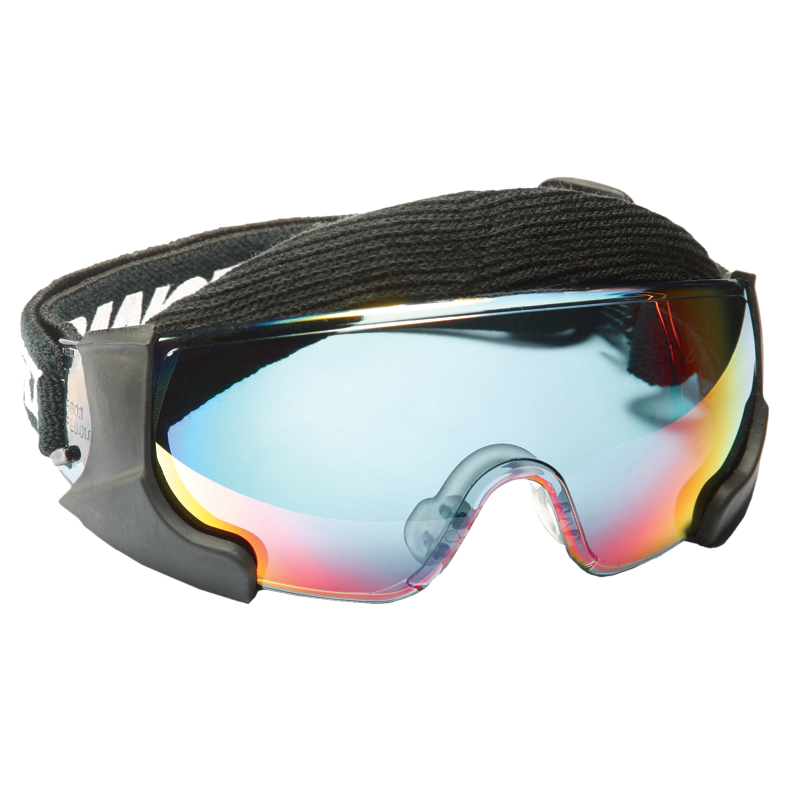 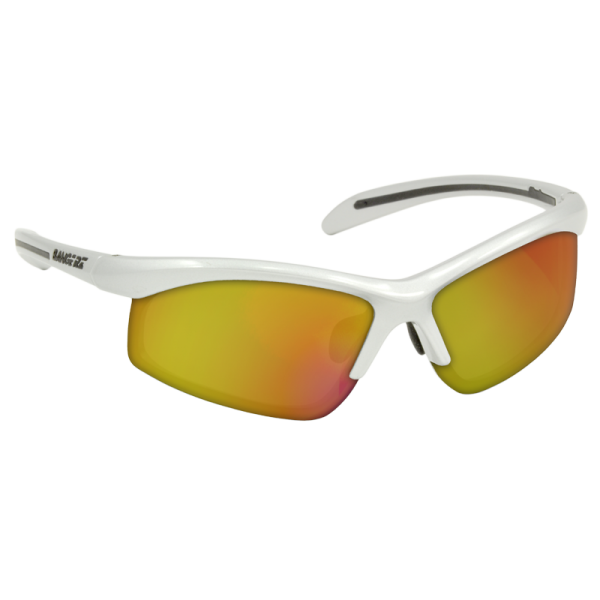 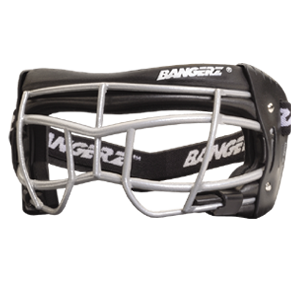 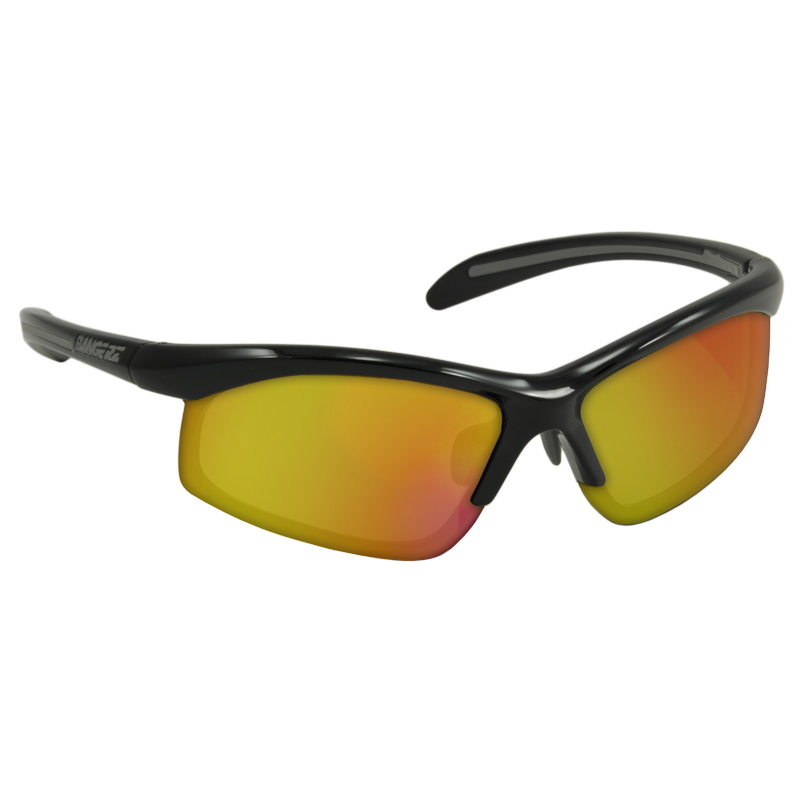 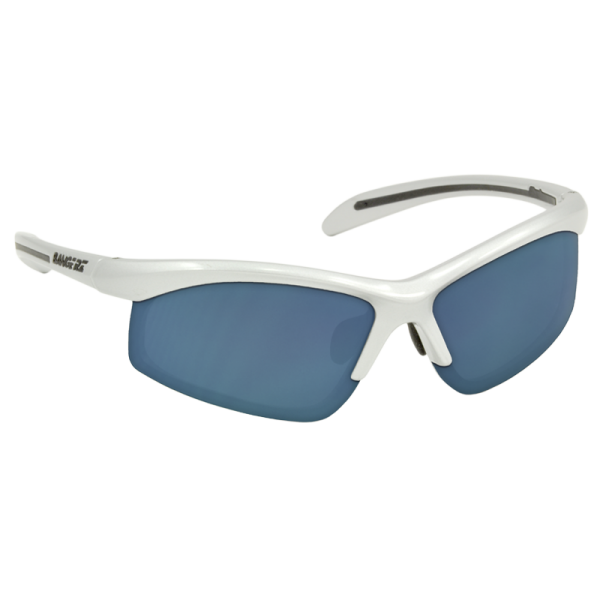 FLOATZ by BANGERZ®SUNZ features a collection of floatable polarized frames that require no neck cord. 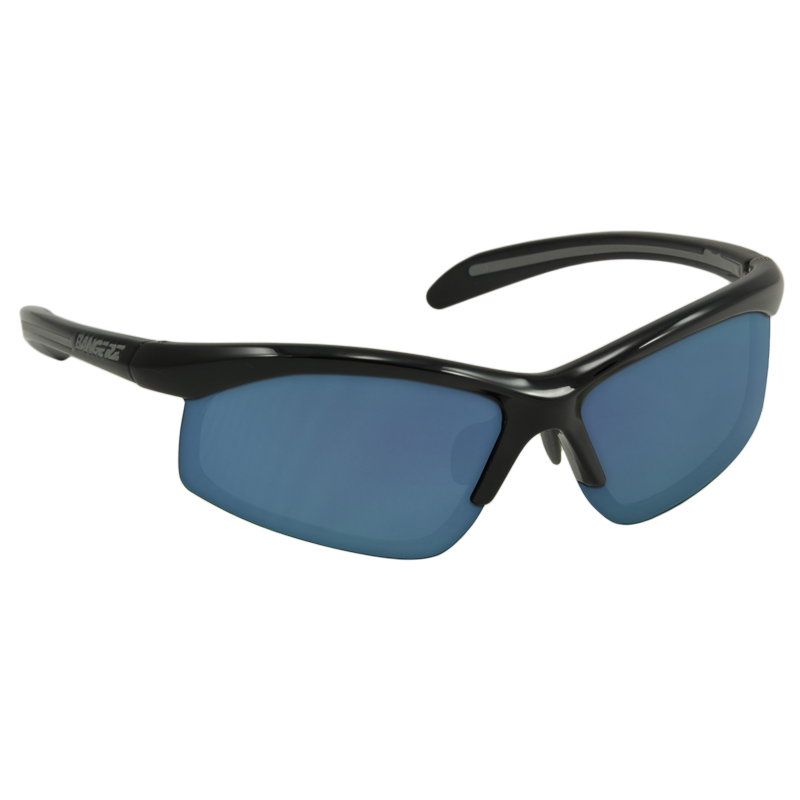 Ideal for individuals that spend their life on the water.